The gorgeous bottle is a tribute to Inari Okami - the Japanese god of sake, swordsmiths, and foxes. 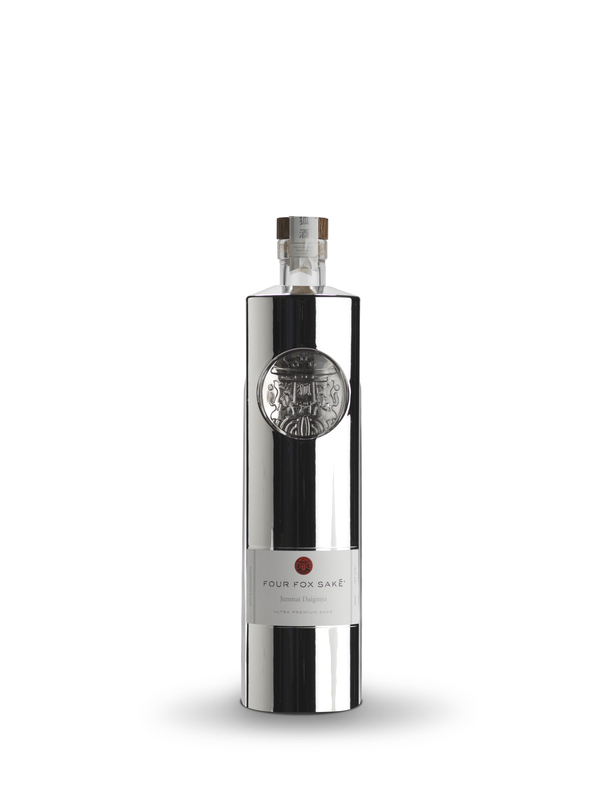 A glass bottle with the embossed Four Fox crest is sheathed in a sleeve with a highly-polished chrome finish and capped with a Japanese wood cork - the perfect combination of modernity and tradition. Each bottle also comes with a built in LED for striking presentation when serving in a dark atmosphere. 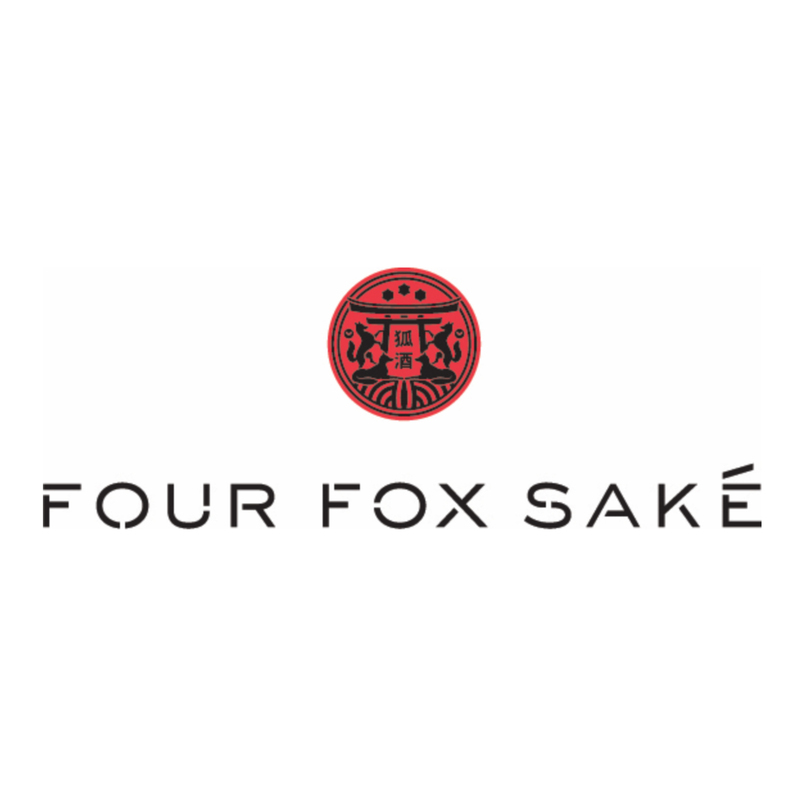 Drink Four Fox Saké chilled or on the rocks. You are guaranteed to love it! Available online exclusively through hkliquorstore.com for HKD 530 including delivery. Available online exclusively through hkliquorstore.com for HKD 530 including delivery.